Elan Varner is a singer/songwriter in New Jersey. Emerging singer/songwriter/musician, Ēlán Varner, can be found performing at music venues in and around New York City. 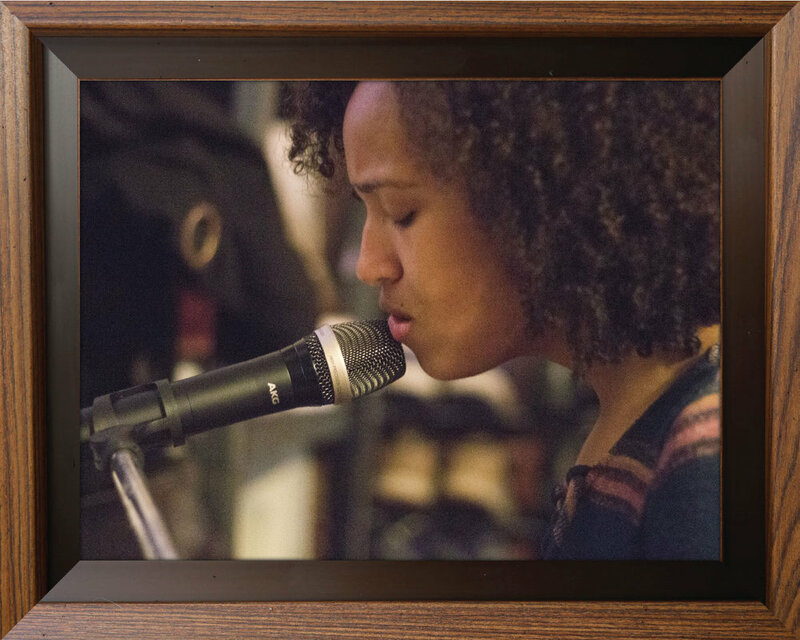 The nineteen-year old vocalist/guitarist/pianist defines her sound as acoustic soul, a blend of gospel, jazz, singer/songwriter, and rhythm and blues. In 2016 Ēlán deferred undergraduate studies to pursue her music passion. When not performing she’s writing, composing, collaborating, or in the studio recording. In addition to covering some of her favorite artists’ songs, which brought her early social media awareness, Ēlán has been focusing on her songwriting skills. She has won over critical music fans with her original songs during her live performances in and around Manhattan. This past Spring, Elan found herself on a soundstage in New York City shooting a music video for “Beautiful Soul”, one of the many songs she has written and produced. Her Youtube fans will have to wait to see her first music video, as it has been selected to premiere at the prestigious Urbanworld Film Festival in September. Not many unsigned artists can say they have a video premiering in one of New York’s longest-running film festivals, and she’s just getting started. Early private screenings of the music video to industry insiders have gotten her invites to perform at annual summer festivals in Brooklyn and Manhattan. Imprinted by deep, soulful vibrations, Ēlán’s music intricately weaves her faith with life’s realities and experiences. Her earliest influences were those of her own family. A descendant of musicians, singers, songwriters, and djs, Elan grew up in the thick of the musical sounds of jazz, blues, hip-hop, gospel, and rhythm and blues. Her own music began to flow from her as a child. If she wasn’t singing or talking, she was humming, creating her own melodies. The young girl couldn’t stop making or listening to music. 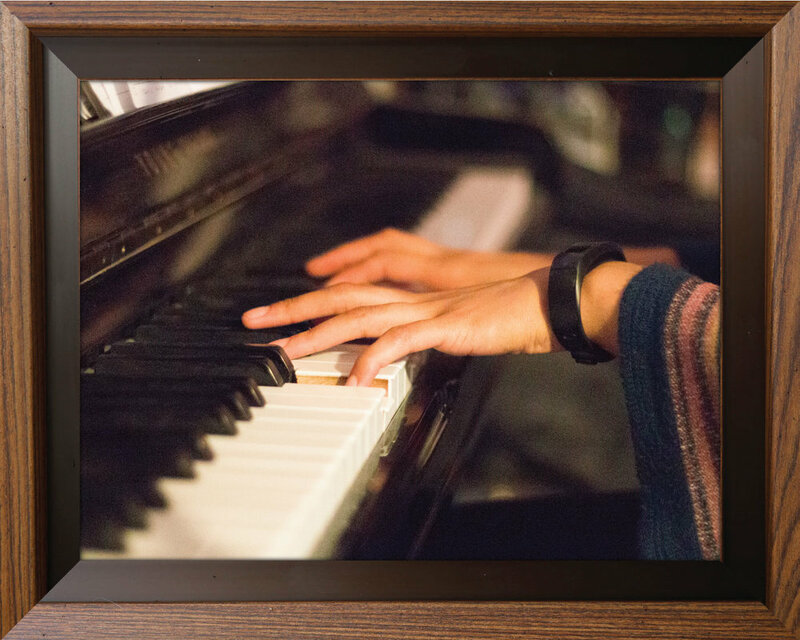 Subsequently, piano lessons started at the age of twelve. Guitar followed at fourteen. In high school her guitar teacher prodded her to sing as she learned to play. It wasn’t long before she was sought after to sing in church and at school programs, weddings, and special events. Ēlán gives credit to artists like Miles Davis, James Brown, Whitney Houston, Angela Bofill, Alicia Keys, J Moss, and Fred Hammond for laying a foundation for her own artistry. Other artists, like, Stacie Orrico, JoJo, Tori Kelly, Lianne La Havas, Sinead Harnett, Zarra Larsson, Mali Music, Alessia Cara, and Jess Glynne, to name a few, have also influenced the young songstress. Ēlán has spent the summer booking performances at popular indoor and outdoor events, getting exposure, and sharing with the world her love for writing and performing. Check out Elan Varner @ epvmusic on instagram and facebook. © Elan Varner, 2017. All rights reserved. Site design by Cheyenne Varner.